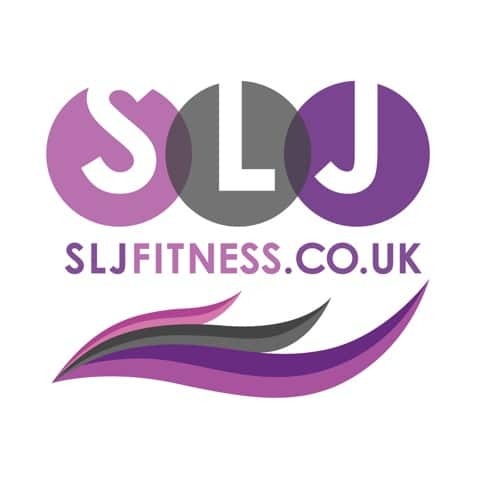 If you are a woman looking for a range of Fitness classes in Sevenoaks, SLJ would love to meet you! 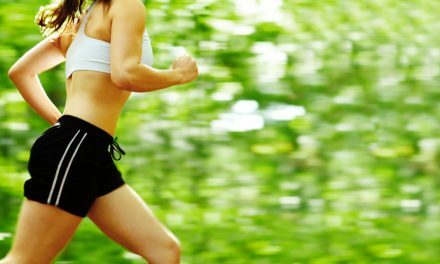 Although SLJ – Sevenoaks Ladies Joggers, started as a purely jogging club in 2000, we now offer a range of classes such as Yoga, Pilates, Metabolic Effect sessions and Fitball and Power Walking classes. The ReNew plan – an on line nutrition plan for healthier eating and weight loss, supports you on your fitness journey. Our 8 Beginner Jogging courses in September, January and April are a perfect way to exercise outside with others in the same boat as you.